Thermal coal imports jumped 19 percent to 171.85 million tonnes in 2018, the highest since 2014, according to data from American Fuels & Natural Resources. Thermal coal is mainly used to produce electricity. Imports of coking coal - which is mainly used in the manufacturing of steel - rose at the quickest rate since 2015 - according to consultancy firm Wood Mackenzie and American Fuels & Natural Resources, a trader of U.S. based coal. 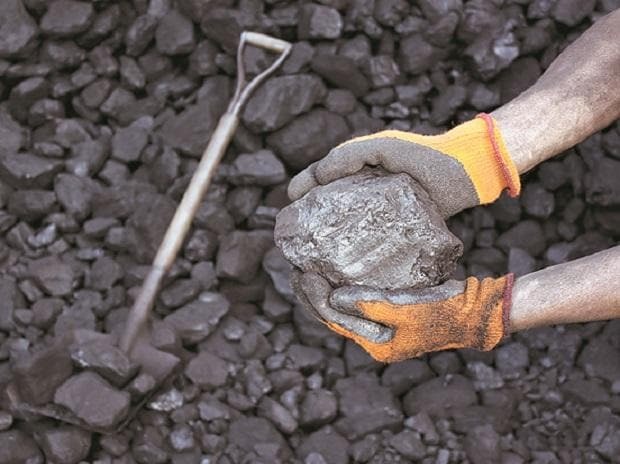 The value of all coal imports for the nine months ended December 31, 2018 was 31.4 percent higher at 1.38 trillion Indian rupees ($19.45 billion) than it was in the same period in 2017, according to government data reviewed by Reuters. The value of India's coal imports was 1.38 trillion in all of 2017. Imports of coking and non-coking coal totalled 176.65 million tonnes in the April-November period, compared with 156.92 million in the same period last year. The ports of Mundra, Krishnapatnam and Kandla handled about 37.5 percent of all of the the thermal coal imports, according to American Fuels.